So, if you’re looking for a varied strategic board game with cool miniatures: you should definitely check this one out. 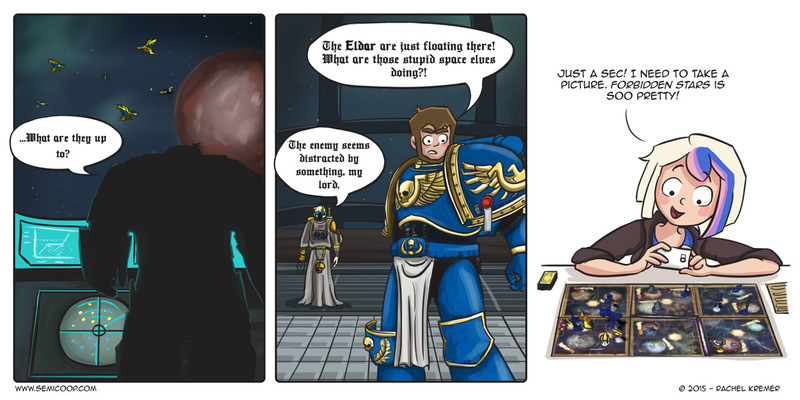 Note: You really don’t need to be a fan of the Warhammer 40K setting to enjoy it. * 10×10 list: A list of 10 different games which you must try to play 10 times in one year. What is that one game in your collection that you’d like to play more often? Eldritch Horror. It takes do much to set up and it’s not a short game but we get so deeply in to the experience. Yes, very good example! We’ve only managed to play Eldritch Horror three times this year. But whenever we do get to play it: it’s amazing. I played a lot with the old edition of this game (starcraft based). This game is on my “To Buy” List, just waiting for a french version. The fact is I want to play more often EVERY game in my collection. But if i must choose only one, i think about Sentinels of the Multiverse… or maybe Chaos In The Old World. Raaaaaah, i can’t choose, so many good games. Rattus – I really enjoy it, but it seems like I’m the only one out of my game group. Yeah, and as you mention, new games keep coming out that I want to play too. I played it a lot with my friends years ago, but lately we don’t use it often… Especially because you must be at least 6 players to get the best of it. It’s a game about discovering who your teammates are and then gather certain items (cards) before the other team does it. BSG. Battle Star Galactica. We played a game last week for the first time in two years, but we played it more than 50 times between 2009, 2010, 2011 and 2012. So yeah, it definitively made it to the 10*10 list. TTR with the kids made it to the list a few years too. FP:FR but we slowed down and played it only once within the last 6 months. Funkenschlag/Powergrid/Megawatt: played only 8 times this year, but there are still 5 weeks before Christmas. And 504… we only tested it twice yet, but it claims we still have to play it 502 times. 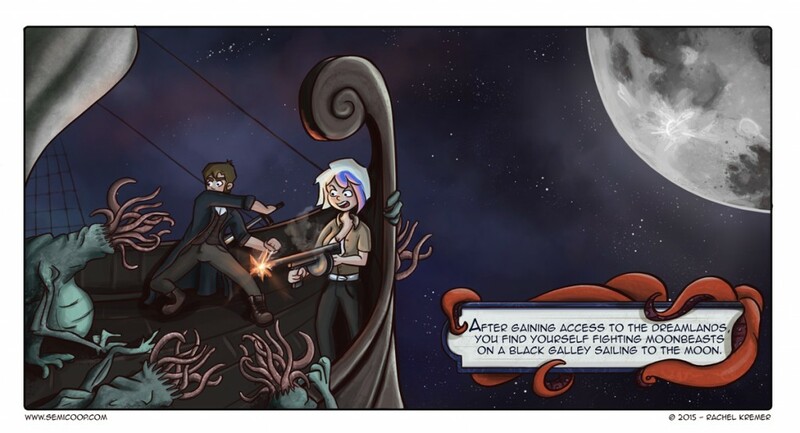 Clever Move – Happy New Year in Board Game Comics! It was the closer for our International Tabletop Day that year, so we’d already been playing other games for hours. Fatigue was setting in. Plus, with the amount to learn, the questions that come up with different circumstances along the way, and myself being the only one who had learned the rules ahead of time … well, it’s just tragic to me because they all assume it’ll be just as tedious if we give it another go. Oh, how much I want to return to Westeros!! Netrunner! We own many 2-player games, but we hardly ever play them, because we usually only get games to the table when we invite people over.